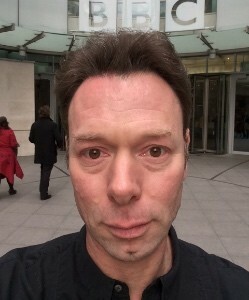 Julian Siddle is a BBC science multimedia journalist and social media practitioner. He has produced many science programmes for the BBC World Service from locations worldwide, from remote rainforests on 3 continents to the launch site of the Hiroshima bomb. ‎He also set up the @BBCSciencenews Facebook and Twitter.